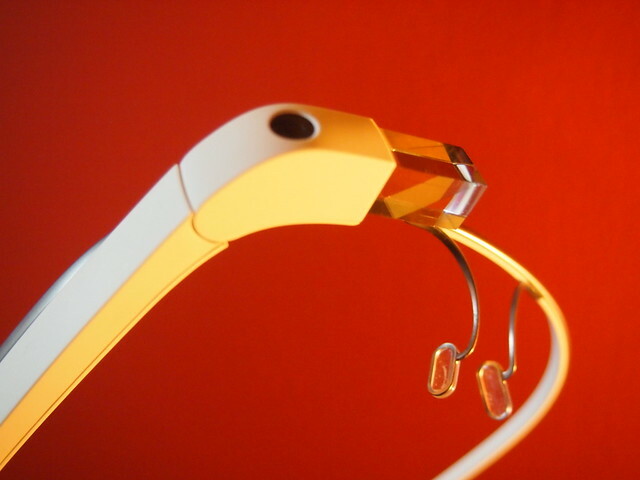 Google Glass has exploded onto the scene and become the flag bearer of wearable technology, bringing augmented reality to the masses. Meanwhile Node.js has cemented it's position as one of the most innovative forces in programming today. In this talk, we take a look at how to combine these two boundary pushing technologies. Alena is a frontend developer at Brandwatch and has recently completed her MSc thesis on software architectures for Google Glass.